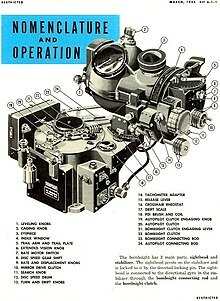 ^ Gears of war: When mechanical analog computers ruled the waves. ^ Johnston, Sean F. Holographic Visions: A History of New Science. OUP Oxford. 2006: 90. ISBN 0191513881. ^ Earliest Clocks. A Walk Through Time. NIST Physics Laboratory. [2008-04-02]. 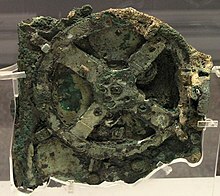 ^ The Antikythera Mechanism Research Project 页面存档备份，存于互联网档案馆, The Antikythera Mechanism Research Project. Retrieved 1 July 2007.